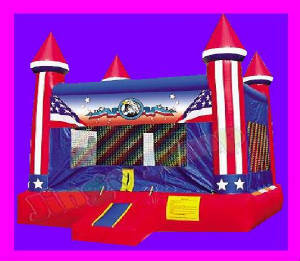 Adding a bounce house to your next event is an easy way to entertain children for birthdays, school functions, corporate, youth and church groups! Call us today! NEW! 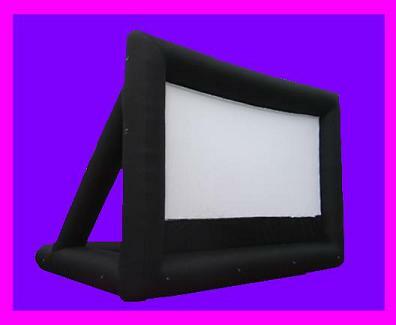 Inflatable movie screen for rental or included with big-screen karaoke rentals!